Ouya is a new kind of game console for the television. It is open and allows any creator to develop games. It costs $99. All the games are free to try. Hackers can dismantle the device by loosening 4 small screws — without voiding the warranty. It may have crossed your radar last summer when it blew the lid off its Kickstarter campaign, raising $8.6 million, eight times its original $950k goal. But what you may not know is what an “exciting, crazy, upside-down education” process this has been for the small (around 25 employees) Los Angeles-based company that is on track for its June retail launch. 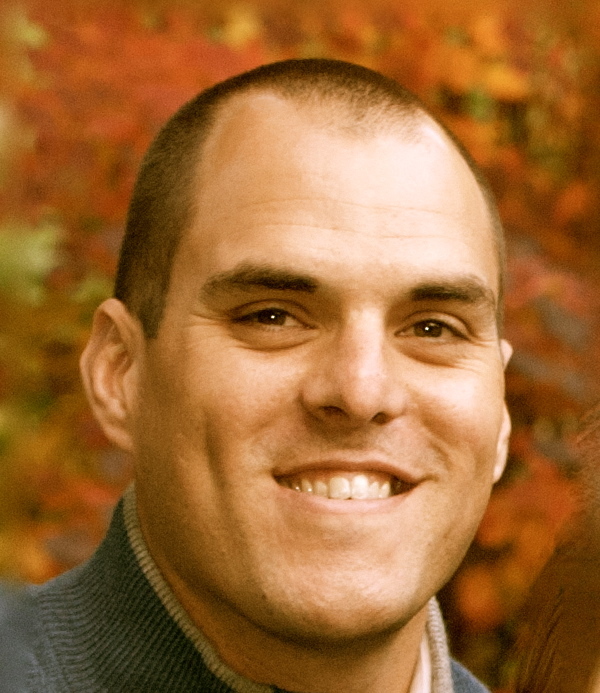 Tim DaRosa, Ouya’s marketing guy, is going to tell the whole backstory at the upcoming Hardware Innovation Workshop. He’s on the Tuesday afternoon start-up panel (with David Merrill, co-founder and president of Sifteo, Alice Taylor, founder of MakieLab, Lisa Qiu Fetterman, co-founder of Nomiku, and Jay Silver, founder of MaKey MaKey). Tim DaRosa, Ouya’s marketing guy. There’s still plenty of time to buy tickets to catch DaRosa and the rest of the Workshop, but for those who can’t make it, DaRosa gave a preview of his remarks to MAKE. To make things more difficult, Ouya developed its product in the public eye, constantly soliciting and seeking developer and gamer feedback. Most hardware companies, such as Apple and Amazon, don’t breathe a word about a new product until the final production process is either over or very nearly complete, and the game plan is rock solid. Like many crowdsourcing success stories, the idea of Ouya was launched first. The promise: “if you come, we will build it.” The really hard work started after the public validated the vision of Ouya. To make matters even more challenging, Ouya wanted the console’s features to be strongly influenced by the gamers and game developers who inspired the console. Which meant that Ouya’s details didn’t become solidified until the team gathered feedback and suggestions from backers, partners, and the media. Tweaks and improvements such as adding an Ethernet port, renaming of the buttons, and changing the cross-style control pad were all products of this process. “And it all had to be managed while still maintaining focus on our promise to deliver units to early backers on time,” DaRosa adds. “Yves Behar and the Fuseproject were valuable partners from the beginning, working with us and our original design manufacturers,” DaRosa says. 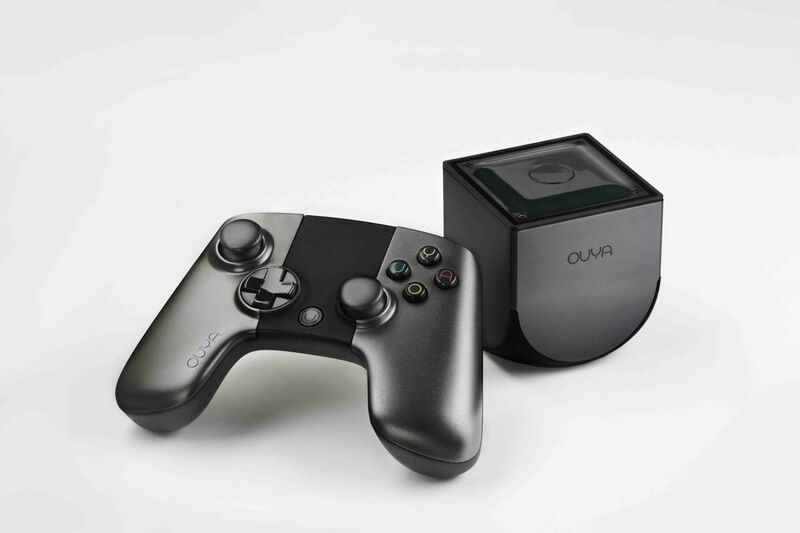 The team at Ouya delivered their developer consoles, and first Kickstarter units, on time. Now they are focused on their June retail launch with the major U.S. and U.K. game retailers.